Are you shopping for a 3-bedroom house rental in 22205? I am the specialist on 3-bedroom detached houses in Arlington County. 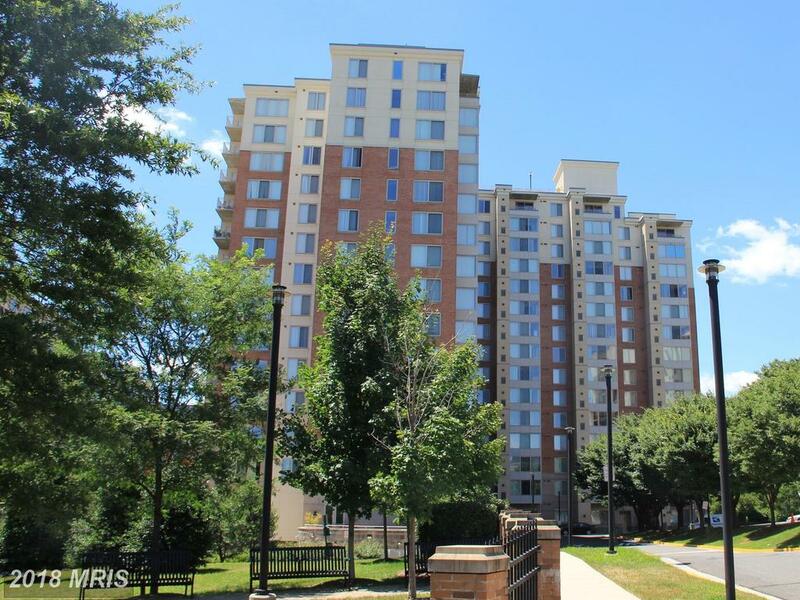 What Choices Are There For Home Buyers Trying To Find A Small 1-Bedroom High-Rise Condo In The Neighborhood Of Dunn Loring / Merrifield Metro Station?